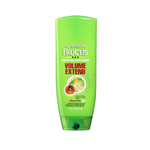 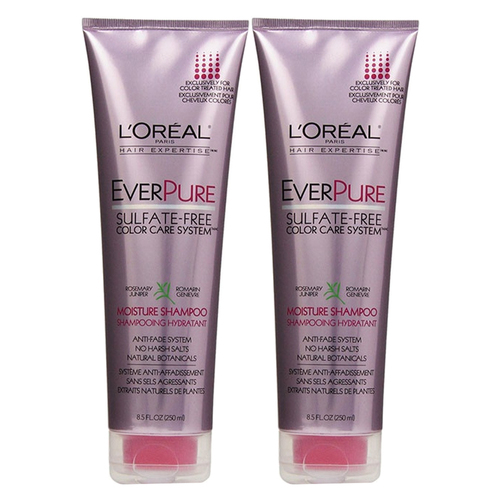 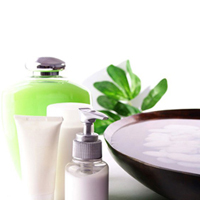 LOreal everpure moisture shampoo and conditioner are sulphate free and 100 percent vegan. 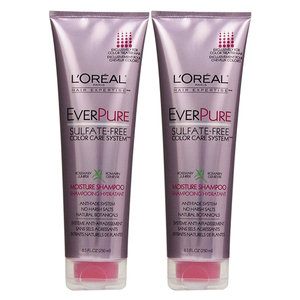 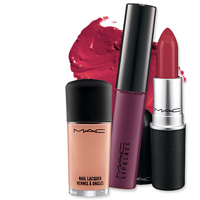 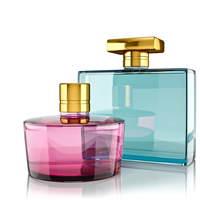 EverPure are creamy, protective formulas that help preserve and maintain color brilliance. 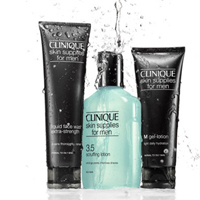 Color-treated hair requires special care. 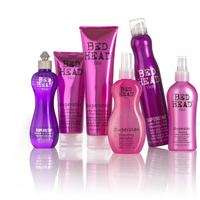 The EverPure Sulfate-Free Color Care System protects and conditions hair for long-lasting color purity. 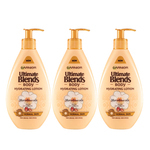 The unique UV filters help protect color-treated hair against sun damage.